Are Incentives A Good Employee Motivator? 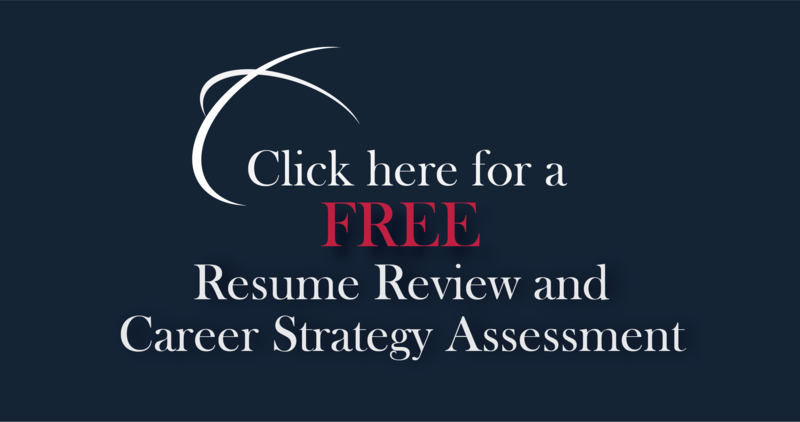 15 Coaching Experts Weigh In | CareerPro Inc. Motivation is often a hot topic in leadership, with everyone having their own ideas of what does and doesn’t work. When a motivating tactic works well, it can boost both short- and long-term productivity and morale. But when it doesn’t, it can backfire completely, leaving employees discouraged and underperforming—or worse, headed out the door. One common motivation technique is the use of financial or material incentives. We asked 15 members of Forbes Coaches Council whether they believe incentives work, and why or why not. Their answers are below. 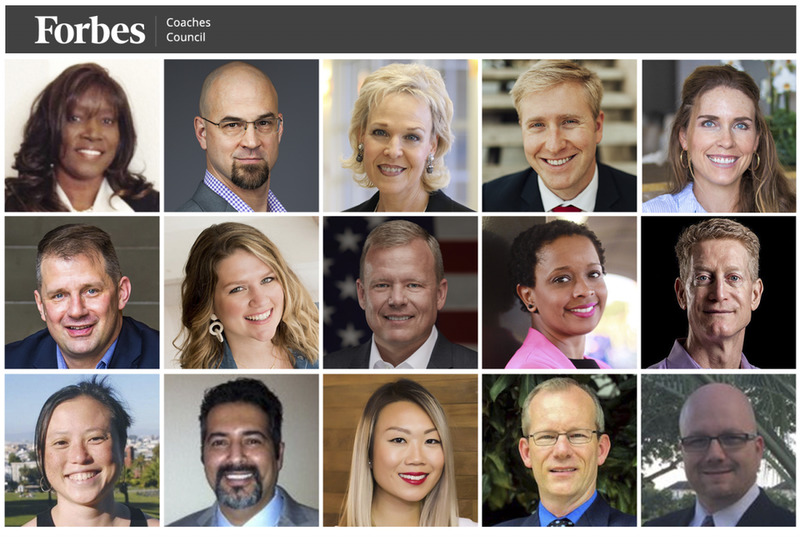 Members of Forbes Coaches Council offer their views on the efficacy of incentives for motivating employees.PHOTOS COURTESY OF THE INDIVIDUAL MEMBERS. Incentives that seem to help certain corporate team members thrive at the expense of others—or the perceived expense—create unintended negative consequences. If the sales team is rewarded for landing deals, but the marketing group is not, you will have demotivated many in marketing who helped. Clear performance indicators and a perception of fairness across disciplines must be first and foremost. – John M. O’Connor, Career Pro Inc.